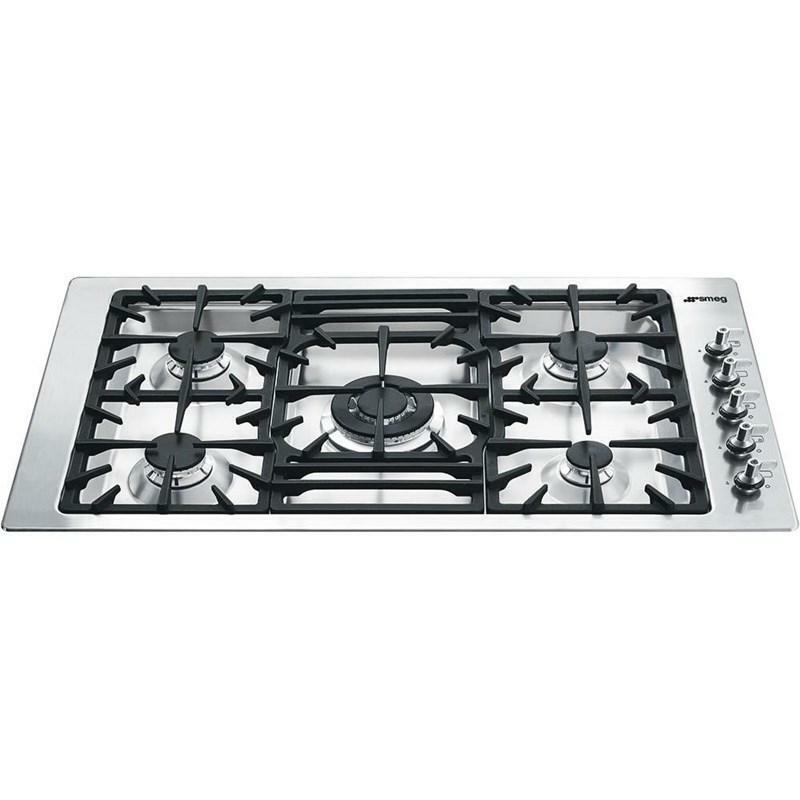 Smeg 24" gas cooktop features, 4 gas burners, automatic electronic ignition, styling ergonomic front controls and safety valves. 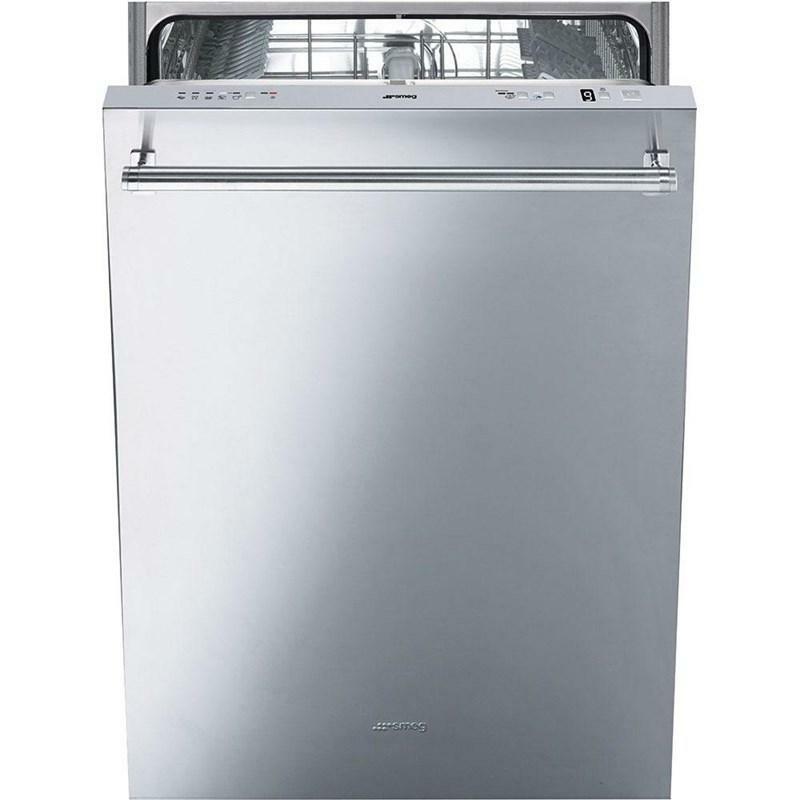 Smeg 24" built-in fully integrated dishwasher with Maxi-Height door and Professional handle featuring a self-balancing door, an Orbital Wash system and a Single "Aquastop" water protection system. 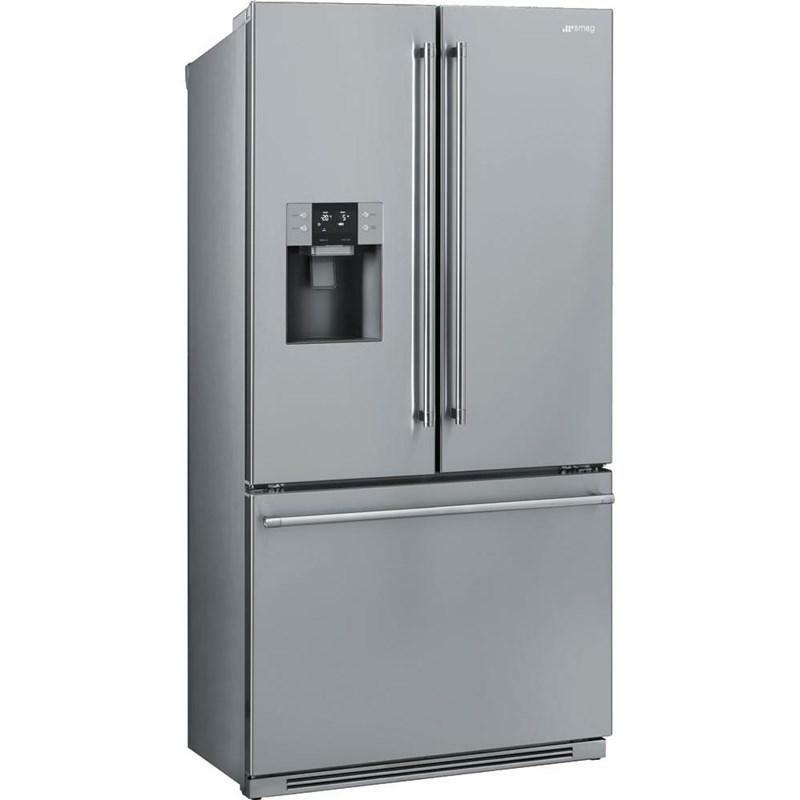 Smeg 36" french-door refrigerator is equipped with an external water and ice dispensing system. 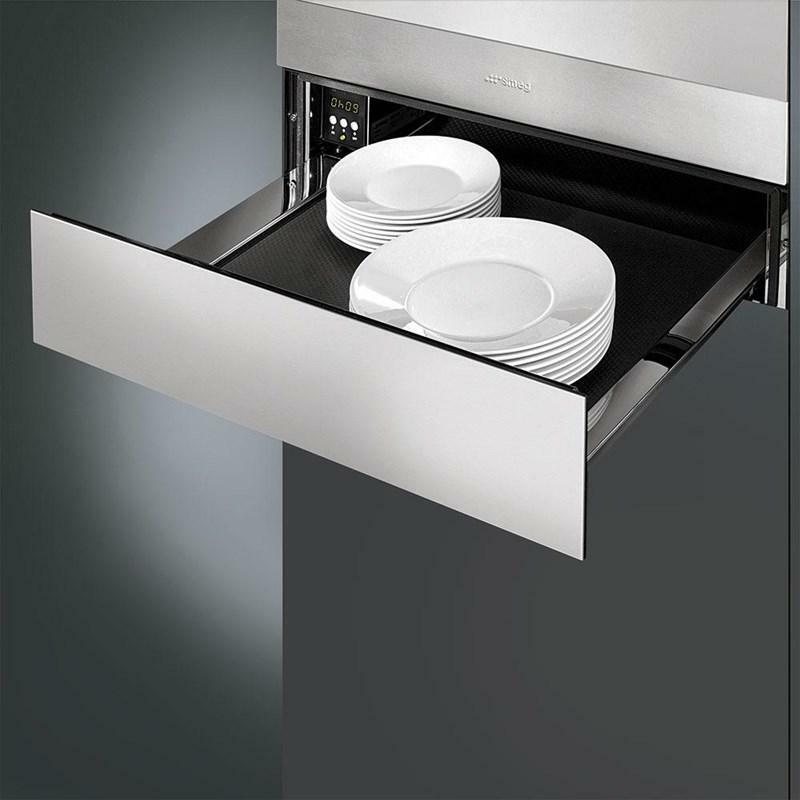 This refrigerator features glass adjustable shelves, LED internal lighting and LCD display. 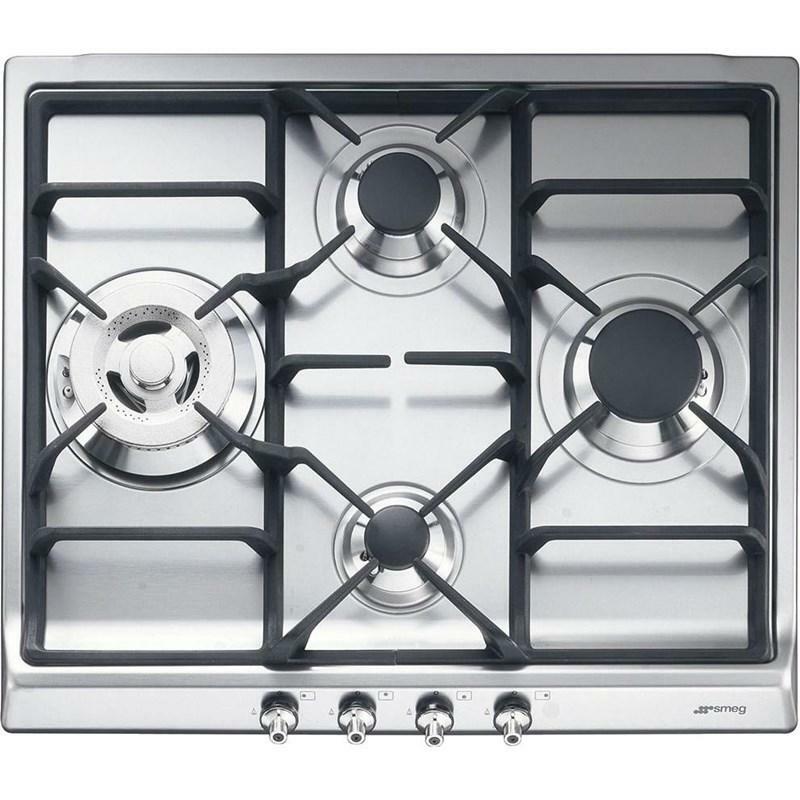 Smeg Classica Aesthetic electric combination microwave oven. 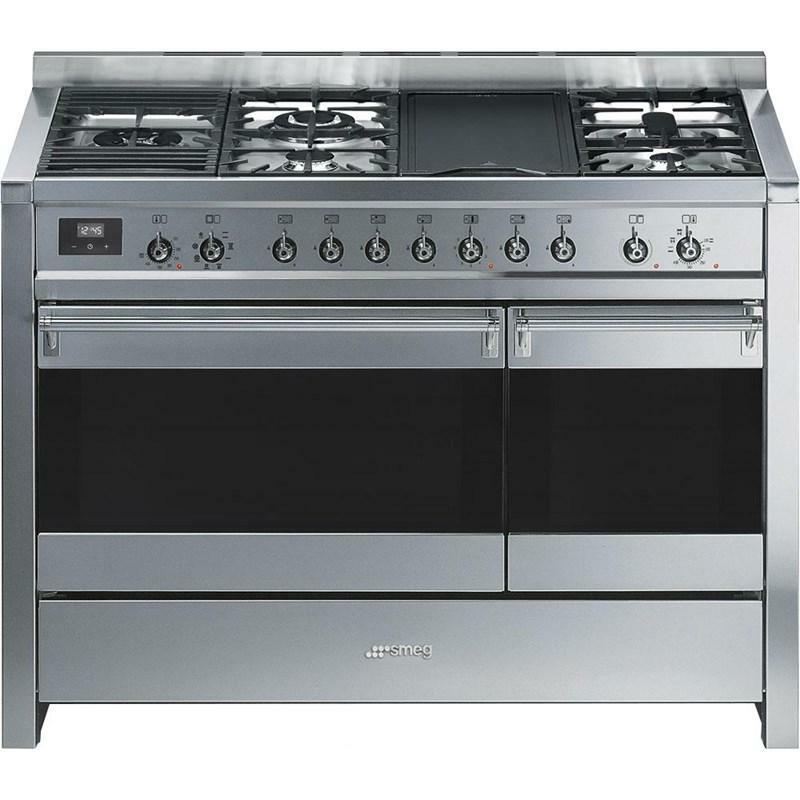 This model features delay start and automatic end cooking program, minute minder, control knobs and 1000w of microwave power. 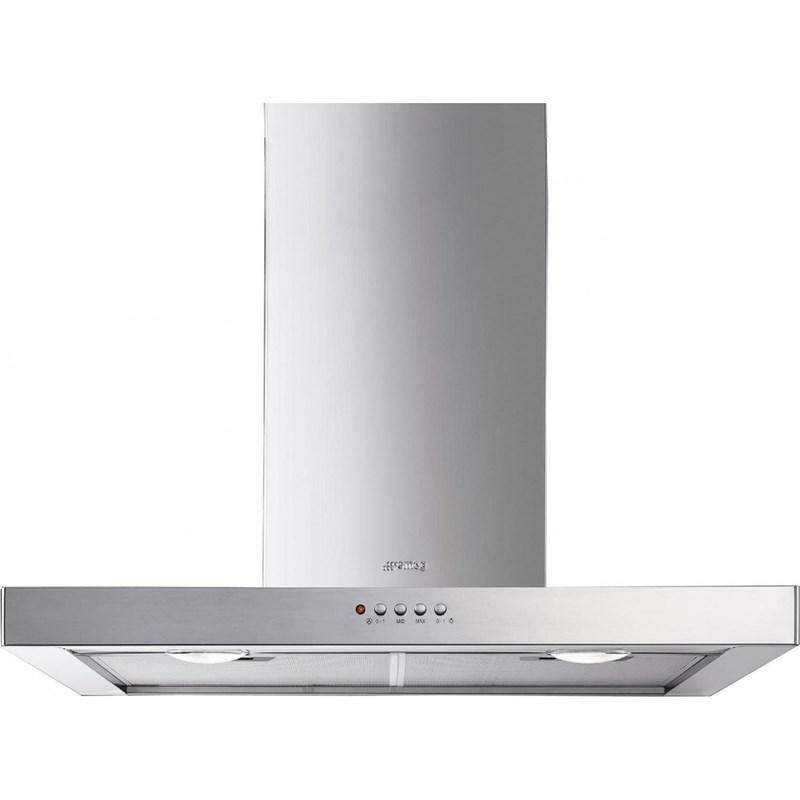 Smeg 30" Flat Design ventilation hood features, 3 speeds, front mounted controls and 2 halogen lights. 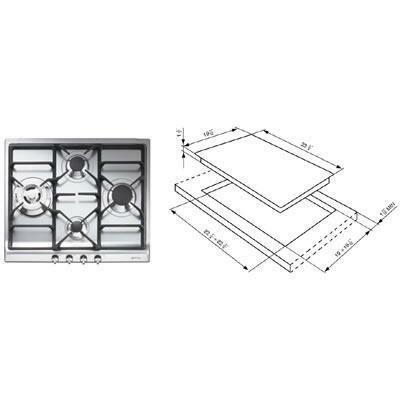 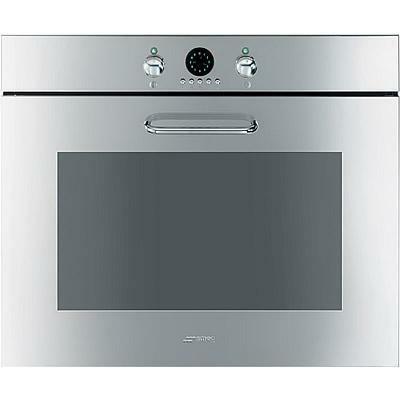 Smeg 24" food and dish warming drawer for compact ovens. 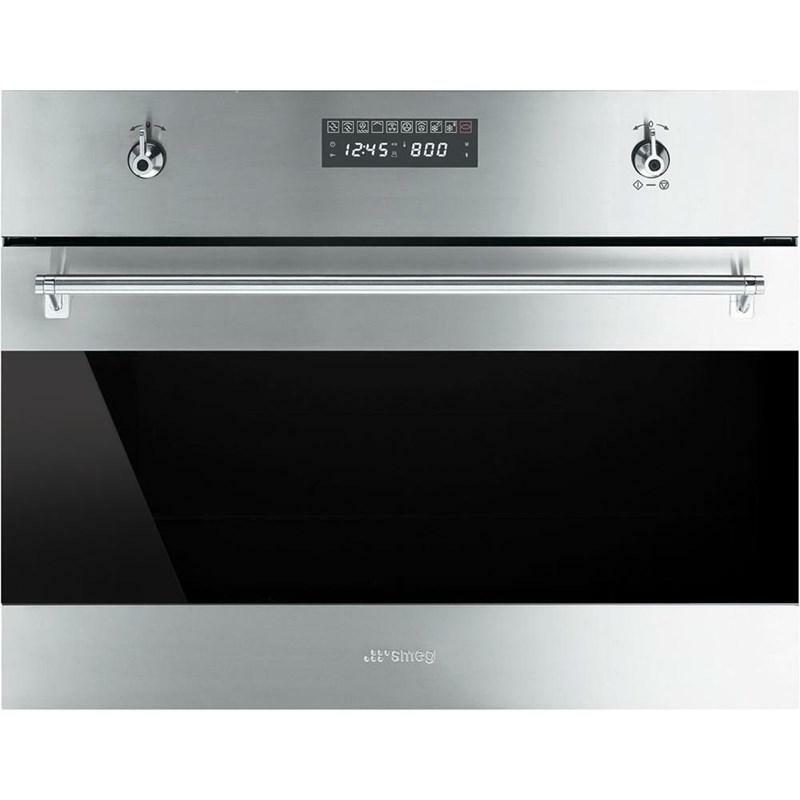 This warming drawer features electronic touch controls, delay timer up to 10 h and adjustable timer from 0 to 240 minutes with automatic switch-off.